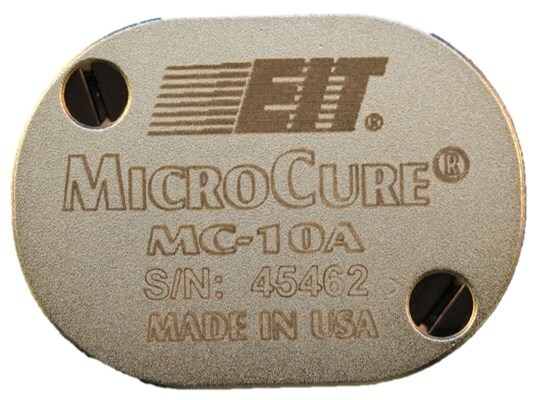 The MicroCure is a very small radiometer with a fast sample rate. The values are displayed on the portable EIT data reader. 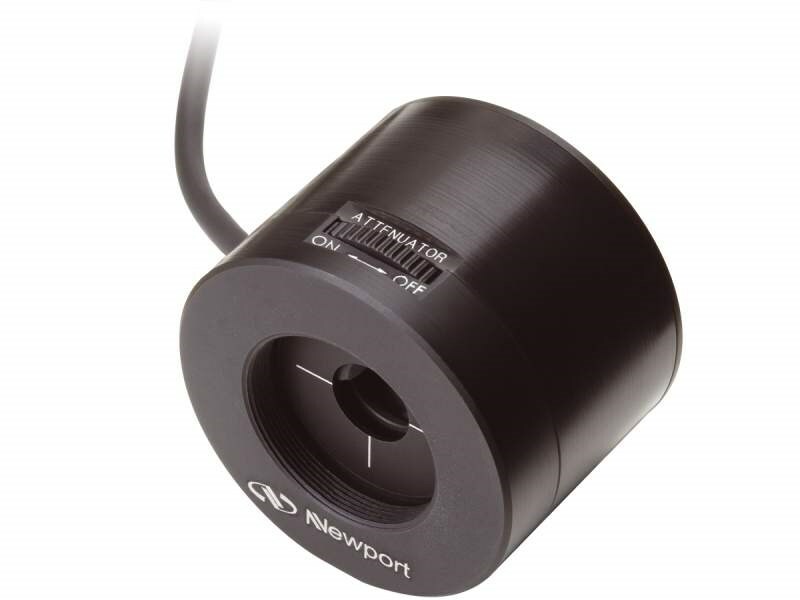 When you click "Send Request", we will send the contact details you supply to EIT Instrument Markets so they may respond to your inquiry directly.